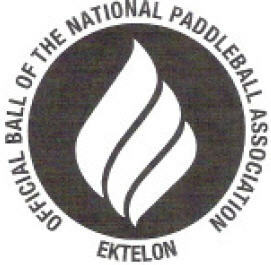 The new Ektelon paddleball is now available for purchase. Click here to purchase paddleballs. 2 or More cases price the same, but shipping is free. Shipping on 1, 3 or dozen is $8 / Shipping on a case is $18.